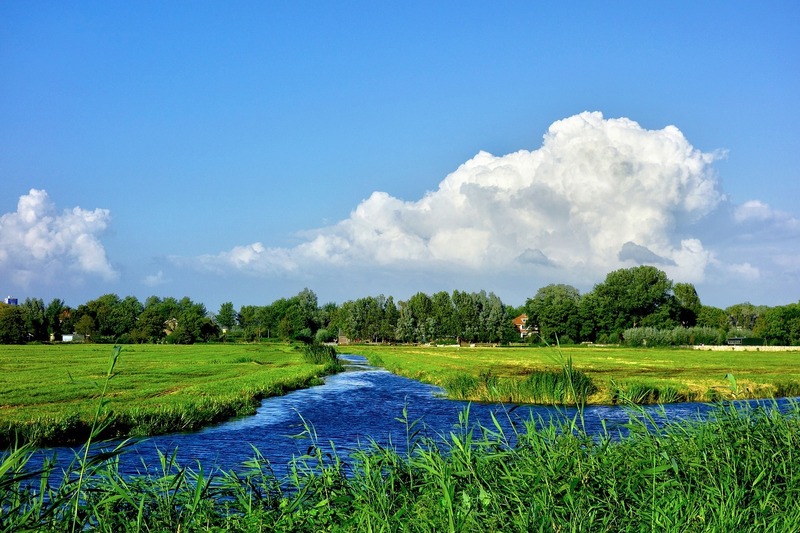 The new rule "Waters of the United States" (WOTUS) replaces the rule set by the Obama administration, which was designed to give more federal protection to streams, wetlands and other bodies of waters. However, Marshall argues the Obama administration rule interfered with state's roles in regulating land and water resources. “I applaud the Environmental Protection Agency for the release of a common-sense approach to the protection of America’s waterways,” Marshall said in a statement. 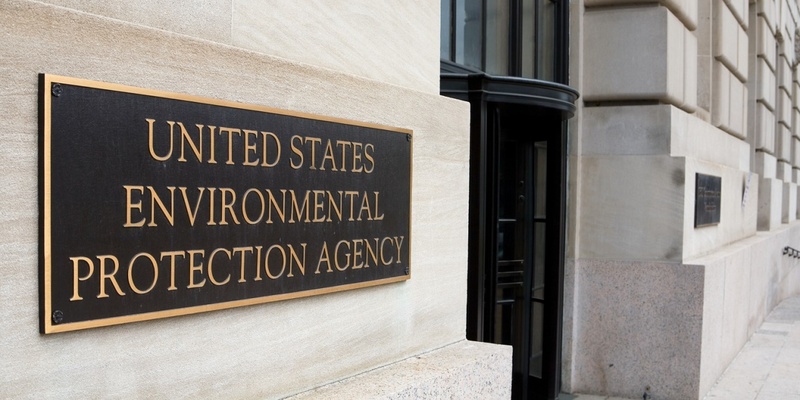 “The new EPA Waters of the United States definition clearly delineates whether a waterway is covered by the federal government, thus simplifying the process for landowners in seeking permits for use of their property. "This new definition will be especially welcome to our farmers, timberland owners and others who use land for commercial purposes and who were unfairly targeted under the old Obama administration Waters of the United States rule." In 2015 Alabama, along with 10 other states, sued the Obama administration WOTUS rule and gained a nationwide "stay blocking enforcement," until the Trump administration enacted the new WOTUS rule, according to Marshall's office.